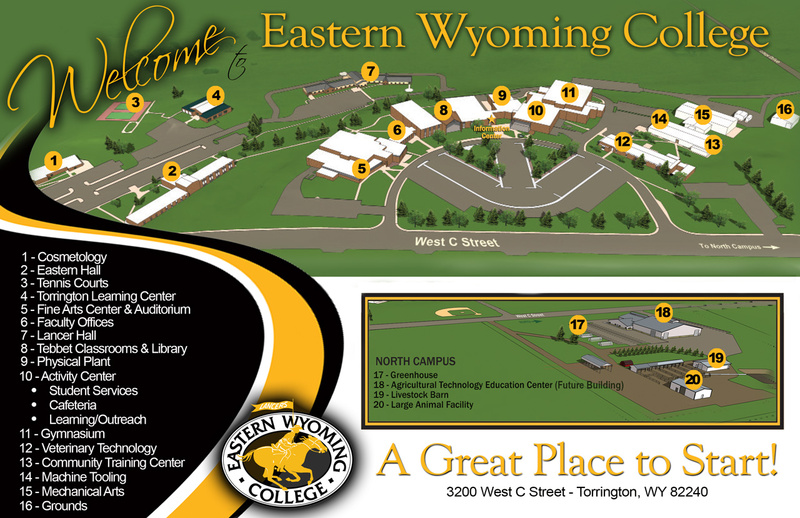 Request More Information about Eastern Wyoming College - Eastern Wyoming College - It's A Great Decision! Would you like more information? Eastern Wyoming College has a future waiting for you. Filling out and mailing or e-mailing the following form will put you on the Eastern Wyoming College mailing list. You will receive specific program information and general college information. We look forward to hearing from you today!